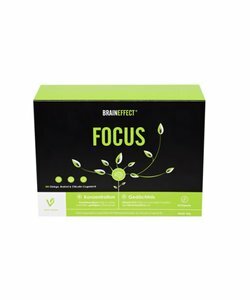 Want to buy BrainEffect supplements? 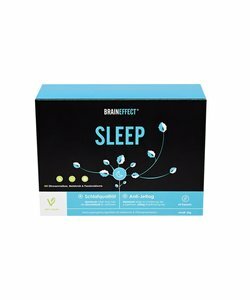 BrainEffect is a German company that makes food supplements and products to improve mental performance. BrainEffect considers mental performance to be the key to achieving our goals, for sports or for your career. 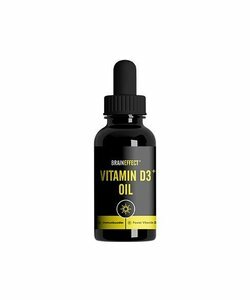 The BrainEffect products are based on scientific research and have been tested by professional athletes, and are now available for anyone to use. 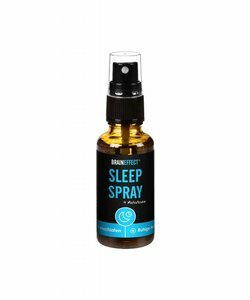 The BrainEffect products are focused on improving the body as a whole, and mental capabilities specifically. Mental performance is strongly dependent on the general health and restorative capabilities of the body. For this reason, BrainEffect supplements are not just beneficial to cognitive energy, but also for physical performance. 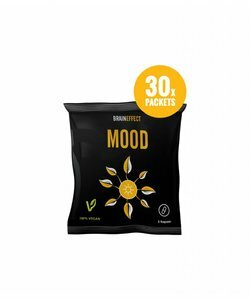 BrainEffect uses only the highest quality ingredients for their products. Whenever possible their products are also completely plant-based, making them suitable for anyone to use. That is why LiveHelfi will make BrainEffect products available to everyone in Europe.